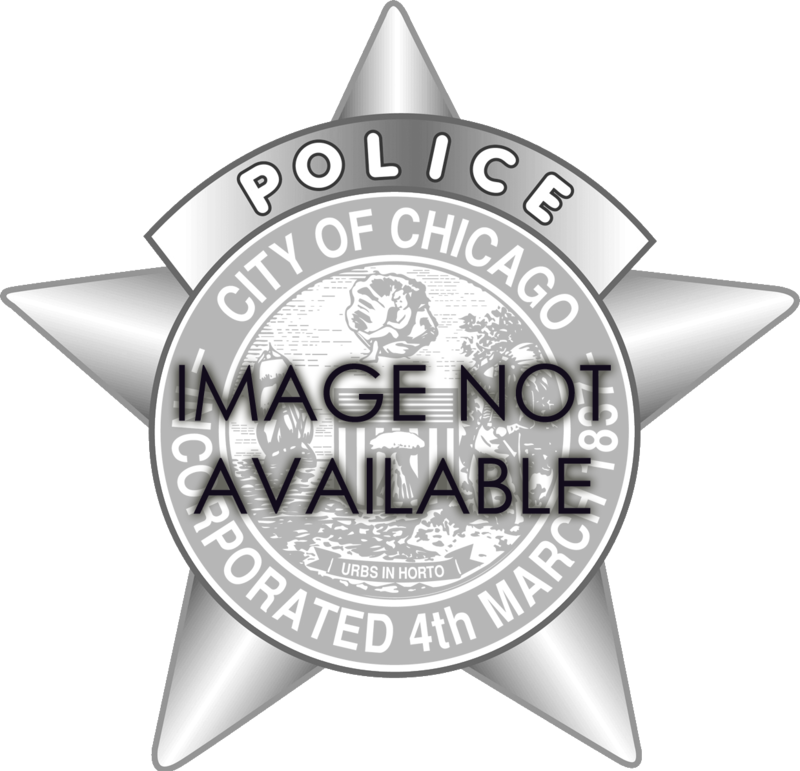 Below is a complete pictorial representation of the earliest known Series of Chicago Police Department Stars. All images shown are of replicas actual Department issued stars that existed at the time. 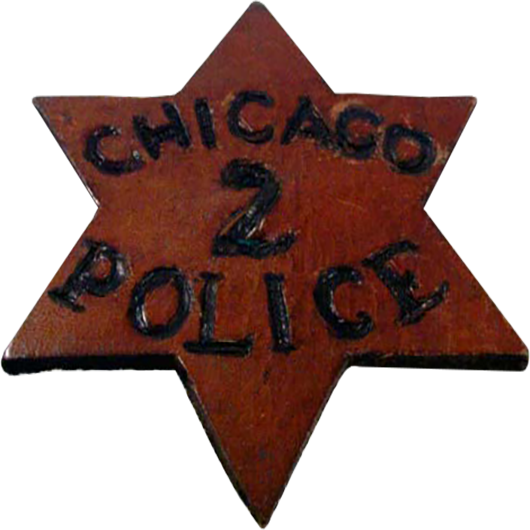 The leather star was issued to policeman of the era and was worn on a hat band. During the time this was the only identifying feature of a policeman. No uniforms existed and policeman wore civilian clothing. This leather star was shortly replaced by what was described as a “Plain Brass Star” in 1858. 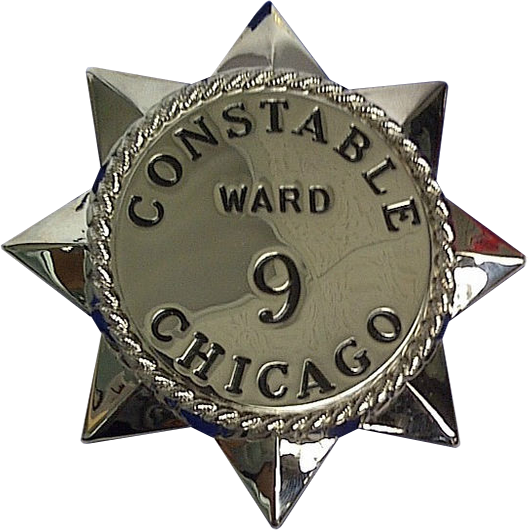 Officers were also issued uniforms, a short blue frock coat and a blue navy cap with gold band, as was written in the book “History of Chicago” by A. T. Andreas published in 1884. The order was given by Chicago’s new Mayor John Charles Haines. Mayor Haines was both preceded and succeeded by Mayor John Wentworth who when re-elected in 1860 ordered that the leather star be reissued, the uniform however remained. No known photo of the “plain brass star” exists. During the same era Constables worked part time and executed warrants issued by a judge, earning a fee. The Constable was an elected position. At this time the Chicago Police Department did not exist, rather is was a loosely controlled group of men commanded by a City Marshall. It wasn’t until 1855 that the Chicago Police Department was offically formed, and officers were not uniformed until 1858.